Don’t Be Discouraged. Attempts Are Not the End of the World. A common belief among residency candidates is that having multiple attempts on your USMLE Transcript will end your US medical residency dreams, and make it impossible for you to get interviews from residency programs. The truth is that while SOME residency programs may require passing USMLE exams on the first attempt, many other residency programs overlook having one or more failed USMLE attempts. There are lots of residency programs out there that are more interested in a residency candidate as a whole– not just their USMLE exams. In fact, if a residency program already accepts a USMLE failure, chances are that program will be flexible if you have multiple failures. 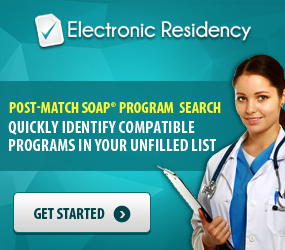 Only the most strict residency programs will fault you for having a failure, and even then, if you are willing to work hard on your ERAS residency application, programs can make an exception. 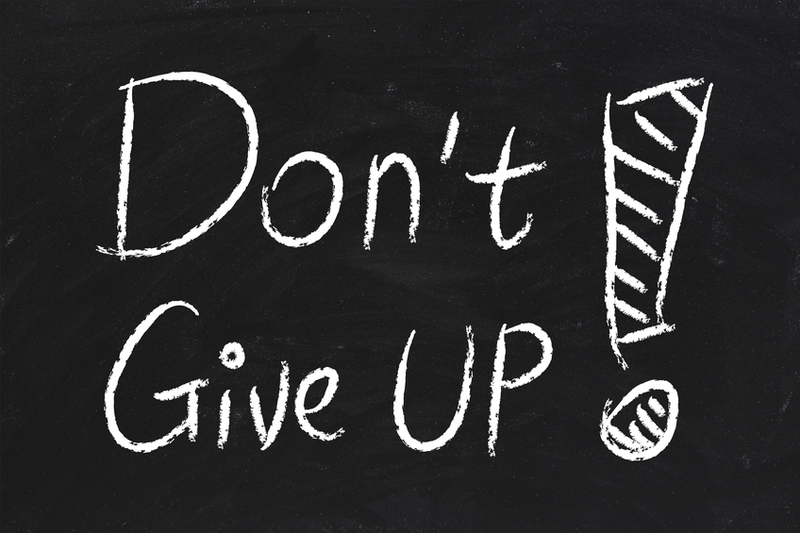 Failures can be overcome if the rest of your application is strong enough for programs to consider you. *Did you know? * Among the many filters ERAS provides residency programs when they receive applications, there is no direct filter for USMLE attempts. That means, programs cannot initially filter you out of their applicant pool. They will need to look at some of your application first before making a decision. Receiving a failing USMLE Exam score can be shocking, and many residency candidates do not know what to do. But, after the dust has settled and you have gotten over the shock, it’s time to take action. 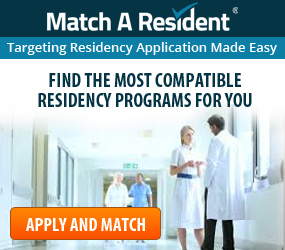 There are strategies that residency candidates with attempts can take to maximize their ERAS Application and their chances of succeeding in The Match. Use your USMLE failure to your advantage – One question that is often asked is whether or not you should address your attempt in your Personal Statement. The answer is, yes, you should address the attempt carefully in your Personal Statement. While you do not want to come off as negative, you also do not want to look like you are hiding the attempt from residency programs or have not moved forward. You can use the story of how you eventually passed the exam after your obstacle to show programs how you handle setbacks and prove you can grow from your mistakes by addressing the red flag in your Personal Statement. Programs are often more interested in how you learn from your mistakes than the mistake itself. Do well on subsequent USMLE Exams – This may be easier said than done, but if you have more USMLE Exams to take, this is your chance to make up for the attempt. For example, if you have a failed attempt on your USMLE Step 1, programs will be much more likely to overlook the failure if you score very well on your USMLE Step 2 CK. Research programs – As well as researching state restrictions, you will need to carefully research each residency program individually to ensure they do not have an “Attempt Limit” you do not qualify for. Fortunately, there are many programs that allow multiple attempts, you just have to find them. Consider USMLE Step 3 – If you have multiple attempts on your USMLE Transcript, this may make programs think you will struggle to pass the Step 3. Taking the Step 3 may help you get past a program’s concerns. However, if you are taking the Step 3 before or during the Residency Application Season, you must pass. Having a failure on your Step 3 without a passing score could hurt your chances with programs more deeply than your original attempts. Learn more about the USMLE Step 3. Have a strong ERAS Application – A big part of overcoming multiple USMLE Attempts is having a strong ERAS Application. 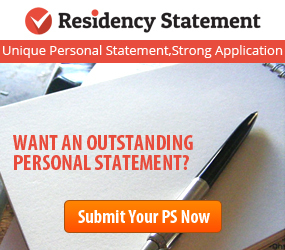 Your Personal Statement should be well-crafted and specialty specific. You should have recent, specialty-specific Letters of Recommendation from US clinical experience. Finally, your MyERAS Application (or CV) should be complete and error-free. A Final Note: If you are reading this article because you recently found out you did not pass a USMLE exam and are feeling down or discouraged, there is one important piece of advice to keep in mind: Remember to grieve. Not passing a USMLE exam is actually akin to a loss and any loss requires a grief process. 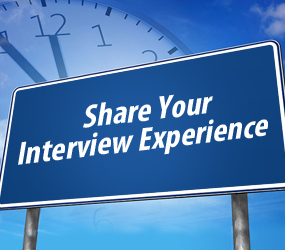 Residency candidates who ignore their grief process or get stuck in the cycle of grief may end up having their negative emotions leak into their ERAS Application, how they go about applying to programs or even have those negative emotions show up during an interview with a program. Even if you want to get up and dust yourself off immediately, it is incredibly important to take a moment and feel through any negative feelings. Try having a quiet cup of tea, reading a book, or chatting with friends or family and just let yourself be sad or disappointed. Then, once you have cleared your mental air and accepted whatever happened, you can face the residency application cycle with positivity and confidence. Multiple USMLE attempts may seem scary or an unbeatable obstacle, but they are far from the end of your residency aspirations. If you are willing to work hard on your ERAS application and research carefully, you can still find success this Residency Application Season.